Let your child drag the character with its fingers to collect the Apples within the basket as they fall “collect smartly”, match with the equation asked and continue to score the points; avoid the Apples with irrelevant numbers (don’t grab every Apple). 8 + ? = 15 (requires the apple with “7” written on it), similarly 9 – 3 = ? (requires the apple with “6” written on it. You can control the difficult, speed and time limit according to your child’s skills. An ideal Game, recommended for Kindergartners and Preschoolers, developed to sharpen their basic Math skills (actually). W5Go is designed to raise the digital consciousness of the populace starting with the very young. It introduces the child to Digital Techniques and Technology in beautiful computer Graphics, Flash Animations and Augmented Reality in a Fun and Entertaining way. It is also a good interactive way for the child to learn English words and expressions while playing the W5Go apps and games. 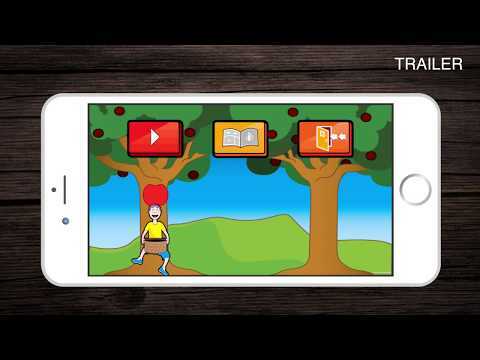 The W5Go Apps and Games are the teacher, the Child simply learns by osmosis. If you've an idea about improving this App by bringing more fun and interactivity, please write to us at info@w5go.com.